Looking Younger With a Facelift vs. 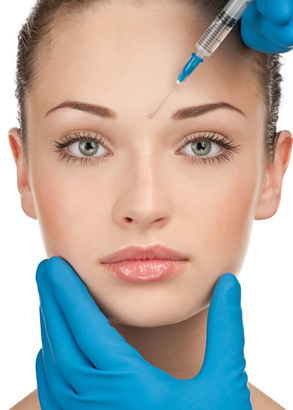 Liquid Facelift, What’s the Difference? 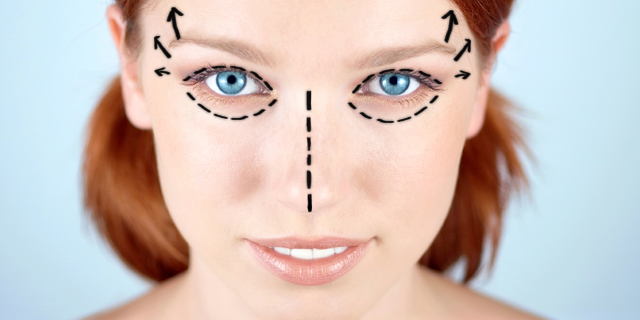 What Plastic Surgery Procedures Can Be Combined? Can You Go Out In The Sun After a Chemical Peel?